Budapest Design Week is celebrating its tenth anniversary this year, which is shown our cultural development. It is not always an easy job to prevail in the international arena so high standard events like this are beneficial our cultural judgement. However it is the most joyful for me, that more and more people visit these events. A few years ago we - people outside the design profession - don't know about these programs, and an average urban people don't know about our fashion designers. We knew famous Italian, American... brands, but today organized fashion shows are sold out and the daily press report about them. 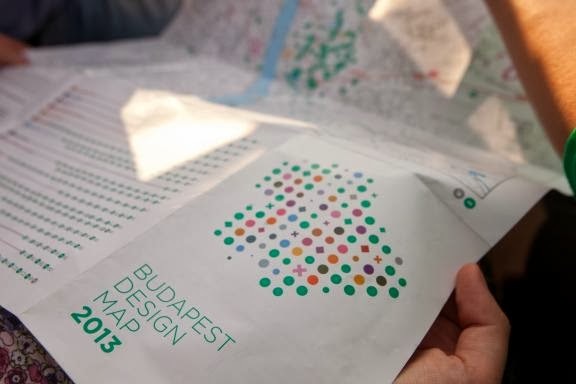 Free design tours are available in Budapest, and uncountable events are held. The profession might not see such brightly as I, but it is a positive impression to the audience.